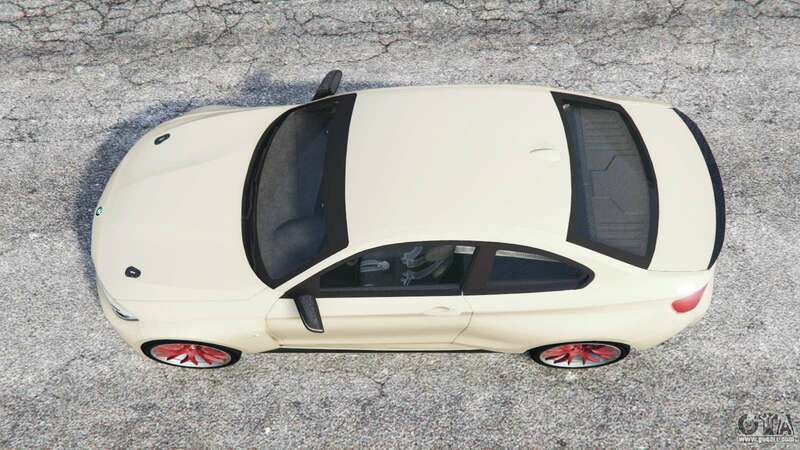 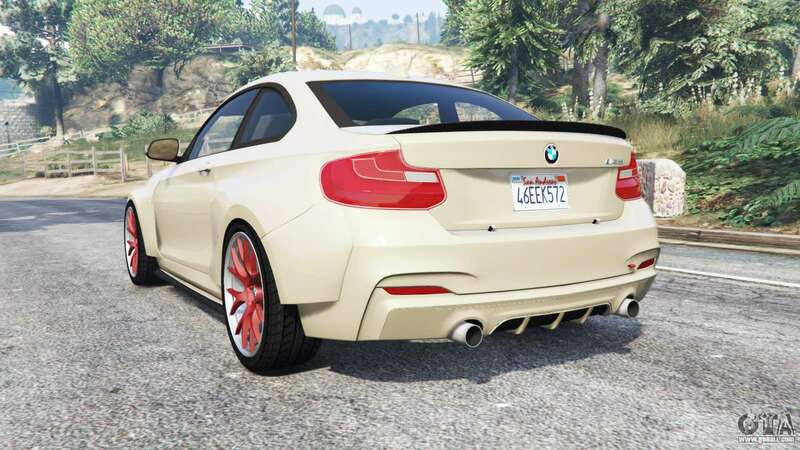 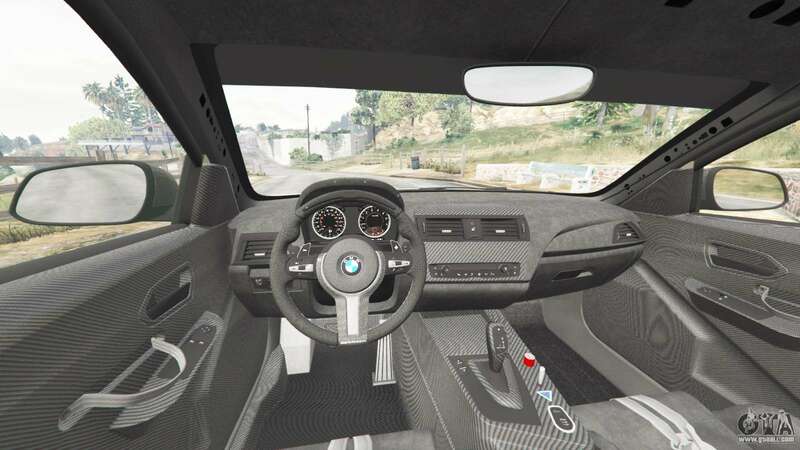 BMW M Performance M235i coupe (F22) 2014 for GTA 5. 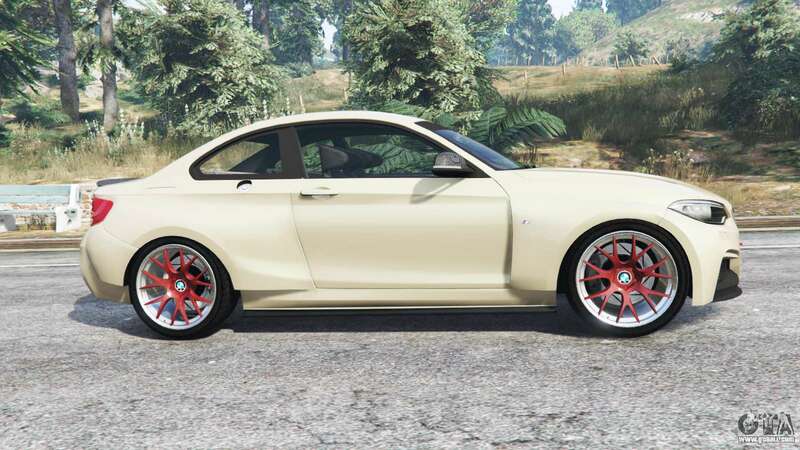 Sports car to replace the Übermacht Sentinel XS. 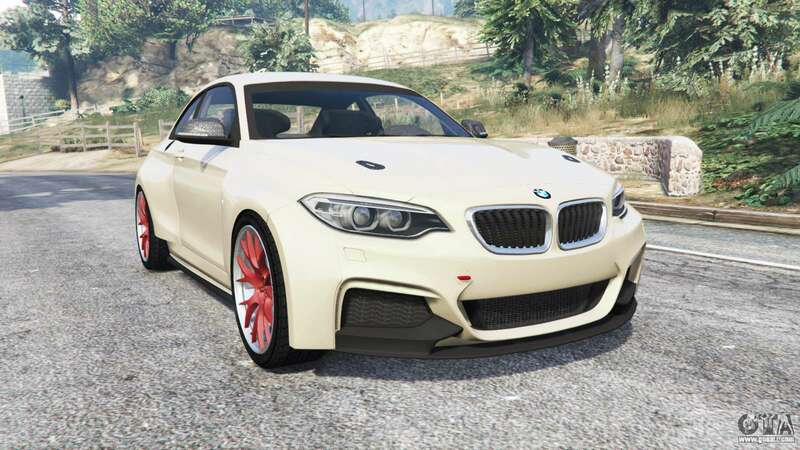 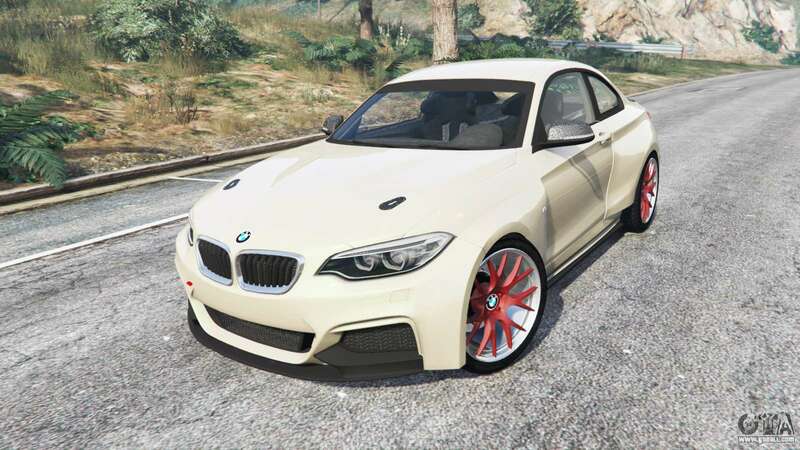 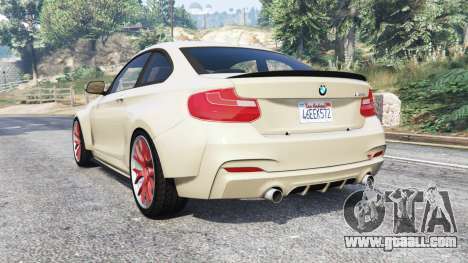 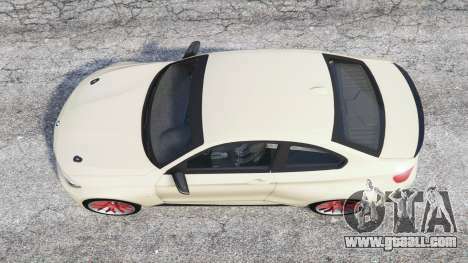 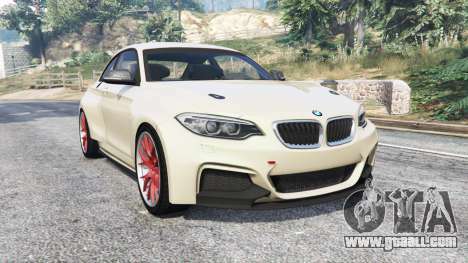 Download mod BMW M Performance M235i coupe (F22) 2014 for GTA 5 you can click on the links on this page.